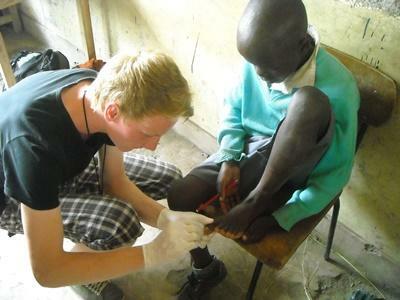 This programme allows volunteers to experience and learn about public health and health care in a developing country. Volunteers are based in Nanyuki and stay with local host families. The work will be varied and rewarding; you could be learning from local doctors in a health clinic one day and treating and educating families in poorer, more rural communities the next. You will have the chance to attend medical workshops and learn more about current local issues such as HIV and tropical diseases. Over the years Kenya has always strived to teach the younger generation about the importance of staying healthy. 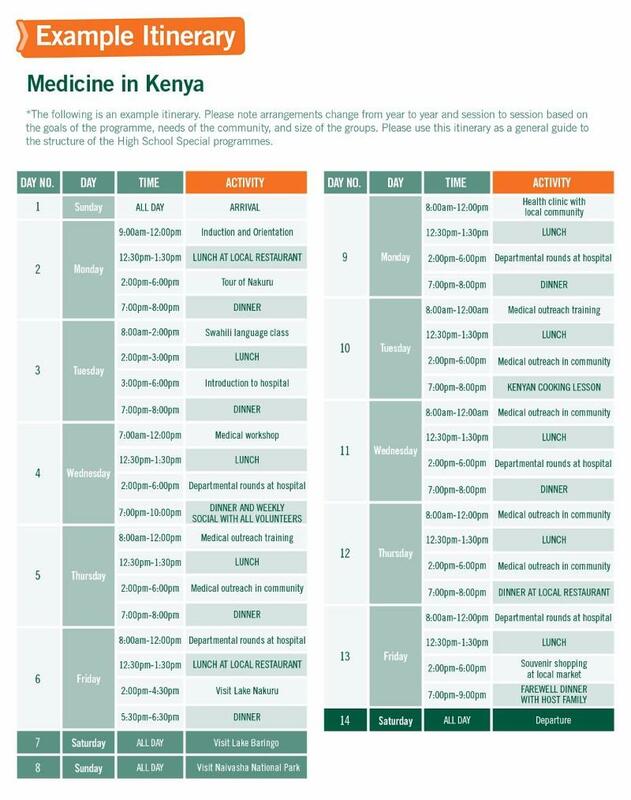 During your time in Kenya you will be able to get involved in health checks in care centres and also give fun and interactive presentations to the children regarding different health care issues. During the weekend you will get the opportunity to experience the stunning scenery and spectacular wildlife in one of Kenya’s mystical forests or wildlife conservancies.